Calypso Versatile For Woman K5736/3. Calypso Versatile For Woman K5677/4. Calypso Versatile For Woman K5727/4. Calypso Versatile For Woman K5727/1. 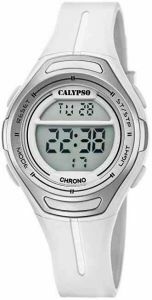 Calypso Digital for Man K5681/7. 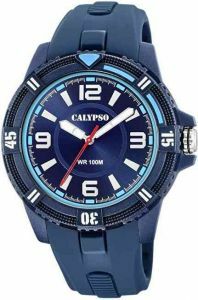 Calypso Digital for Man K5681/6. Calypso Digital For Woman K5669/6. 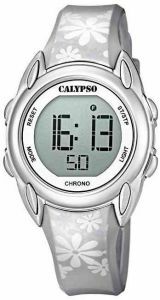 Calypso Digital For Woman K5669/4. 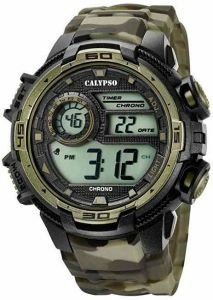 Calypso Digital For Woman K5669/3. 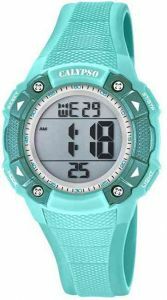 Calypso Digital For Woman K5669/1. 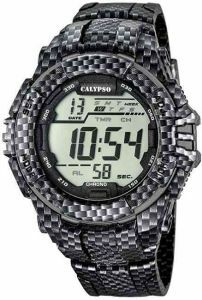 Calypso Digital For Woman K5669/7. 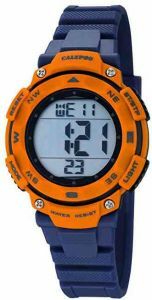 Calypso Digital For Woman K5669/2. Calypso Versatile For Man K5773/3. Calypso Versatile For Man K5773/1. Calypso Versatile For Man K5769/1. Calypso Versatile For Man K5759/2. Calypso Versatile For Woman K5735/1. 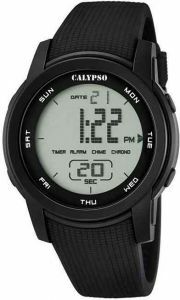 Calypso Digital for Man K5723/6.